Twelve authors of lesbian fiction bring you a collection of romantic short stories about “book people”—heroines who are somehow involved in the publishing industry. 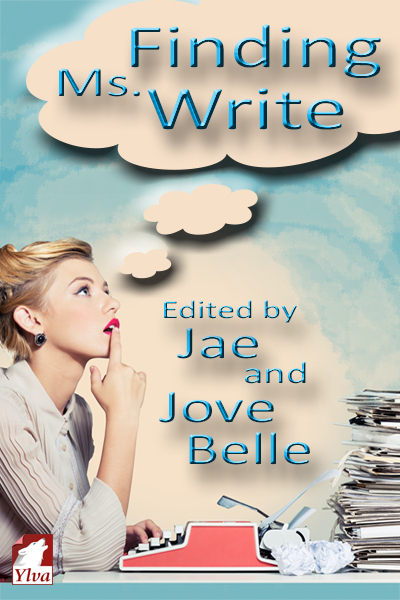 From a novelist with the world’s biggest crush on her editor to a beta reader connecting with her cabinmate on a cruise, from a woman seeking rare books who finds love instead to a bookstore owner who’s drawn to the shy writer sitting by the shop’s window every day, this anthology is full of stories guaranteed to have a happy ending. Step into our world of books and enjoy a glimpse into the lives of writers who are chasing deadlines…and finding love. Includes stories by A.L. Brooks, Anastasia Vitsky, Chris Zett, Cori Kane, Elaine Burnes, Hazel Yeats, Jacelle Scott, Jae, Jove Belle, Kathy Brodland, Lea Daley, and Melissa Grace.